2. In Ikea sofas and beds are named after Swedish urban areas. Carpets are from Danish places. Beds and wardrobes from Norwegian ones. 6. Norway got the first place in Europe’s 2014 Life Quailty Index . They are in the 8th row now. 7. Skiing is born in Norway. “Ski” means “plank” in Norwegian. 13. 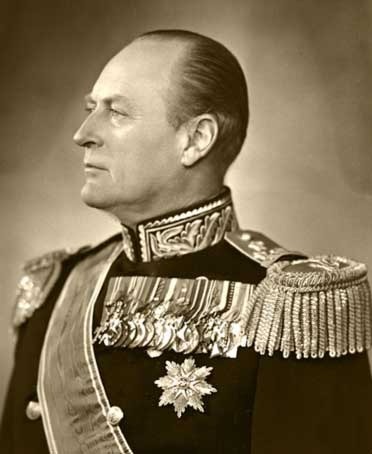 Harald V of Norway married a commoner. He broke his oath of not marrying to be with his love and made her the queen. 15. Between 1814 and 1905 Sweden and Norway was one united kingdom.